View our wait list of teams that you can sponsor today! 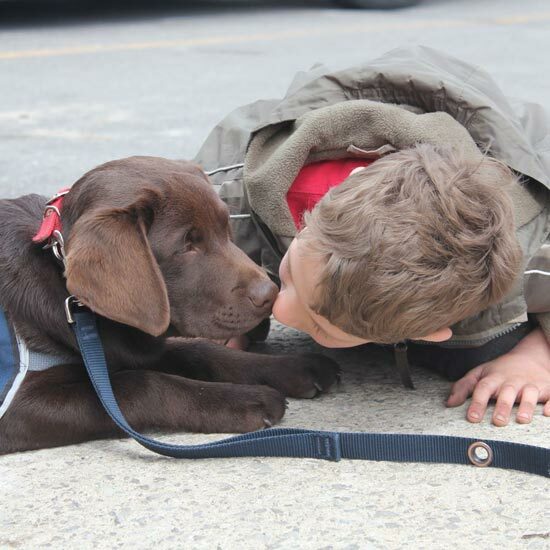 Service Dogs are used for a wide variety of situations. K4PSD relies entirely on support from volunteers. With no government funding, K4PSD relies entirely on support from donations. 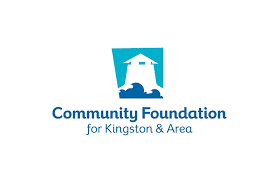 K4PSD receives no government funding and relies entirely on support from corporate sponsors, local community members, service clubs, and annual fundraising events. 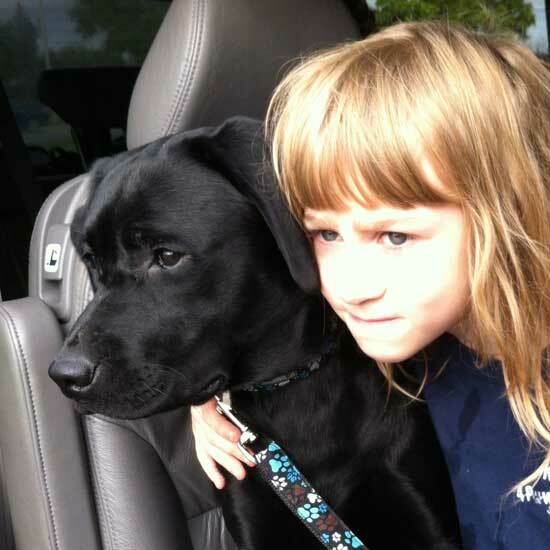 Service Dogs are used for a wide variety of situations. 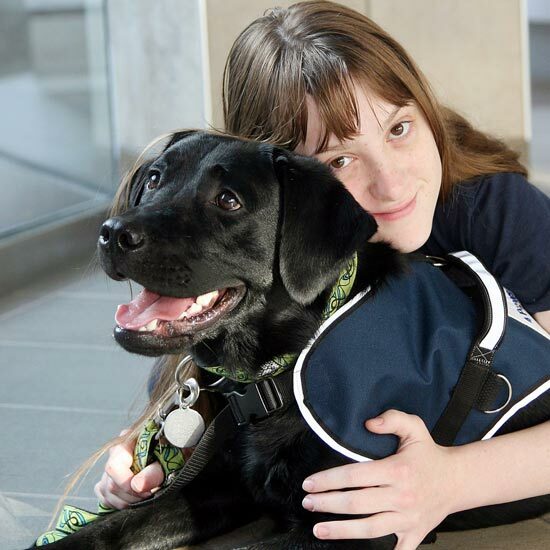 From people with autism, PTSD and mental health issues to seizure response dogs, K4PSD has training programs that work with our clients needs. 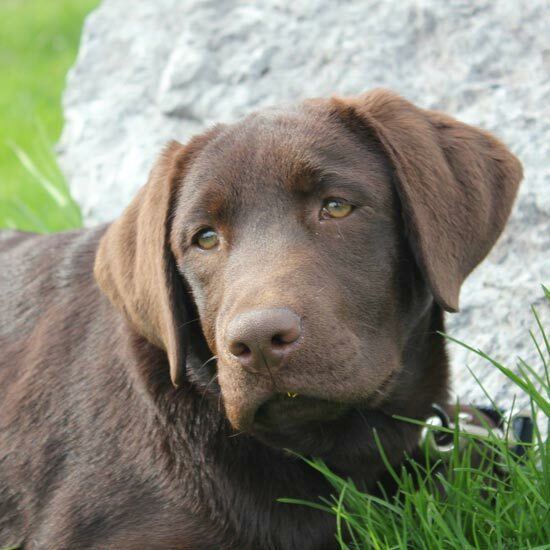 K4PSD relies entirely on support from volunteers assisting with fundraising, puppy sitting and puppy raising. With no government funding, K4PSD relies entirely on support from donations. Help us today. View K4Paws Full Event Calendar for everything from our training schedule to fundraising events, and more!